Are you interested in selling or promoting e-books, online courses, digital subscriptions, fonts and graphics? 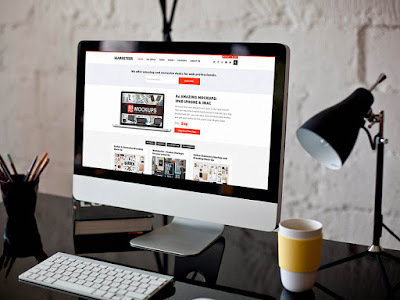 With Marketeer free WordPress theme, you can create an online markeplace where you can feature a variety of digital products with the help from Easy Digital Downloads plugin. This is a theme, or better said, a complete solution for an online selling platform where you can offer any kind of digital goods. The theme has a clean and smooth design which focal point is putting the product and its information in front of your customers. No unnecessary distractions will give your buyers a great UX what calls for returning consumers.